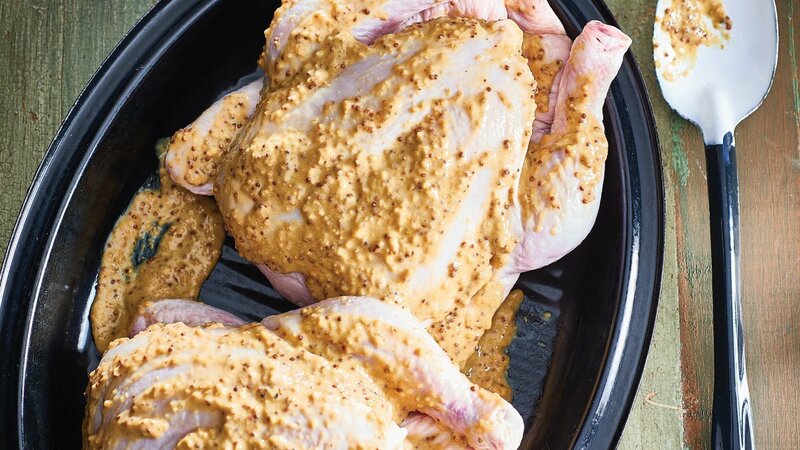 When we say honey mustard, we think chicken! but Try this sweet mustard rub on a Fish filet – trust us, you won’t regret it! Rub over deboned chicken then roast at 160°C for 45 minutes or until cooked through or internal temperature of 168°C.